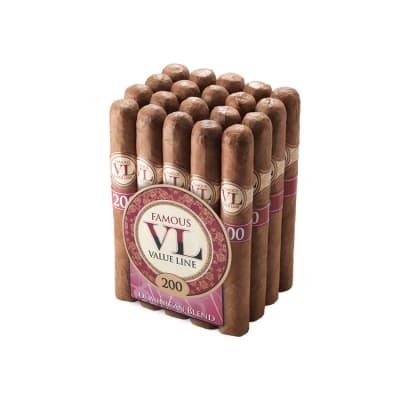 Value Line Dominican #200 cigars are just the ticket for cigar smokers who want a well-made, mild cigar for every day that's big on taste and LOW in cost. 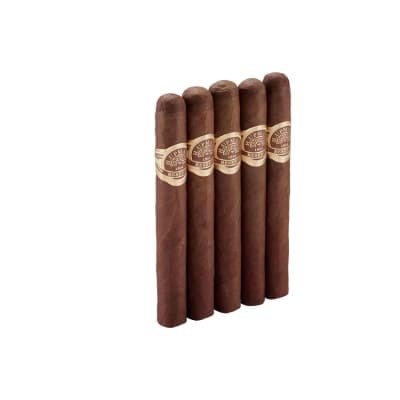 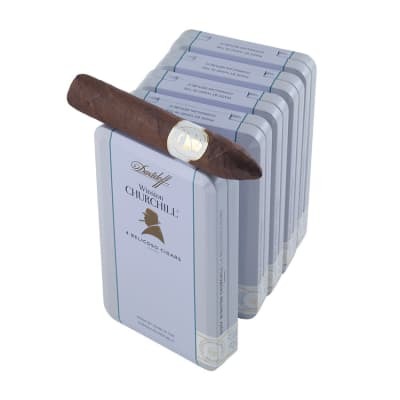 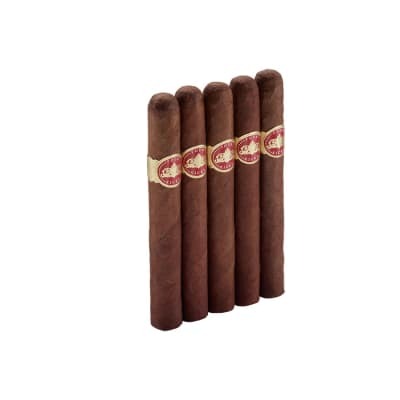 Handmade with a core blend of premium Dominican longfillers and your choice of Connecticut Shade or Broadleaf Maduro wrappers, you'll enjoy a flavorful, well-balanced smoke with a note of spice on the finish. 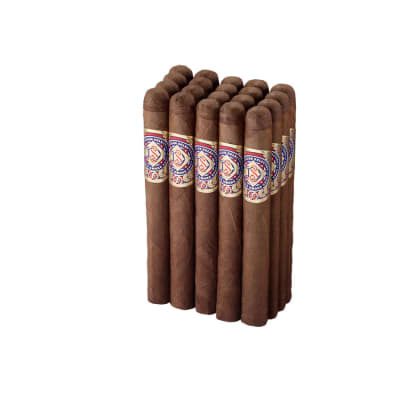 Order a bundle now and discover these impressively satisfying cigars you can light-up every day without busting your budget.